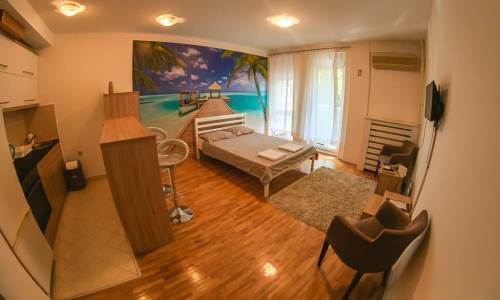 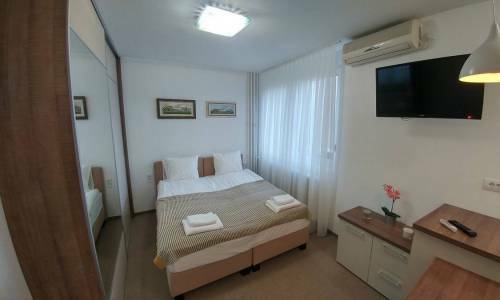 Apartment Lion is a studio for two persons located in Kralja Aleksandra Boulevard, in the area of Lion, and with an indeed fantastic price. 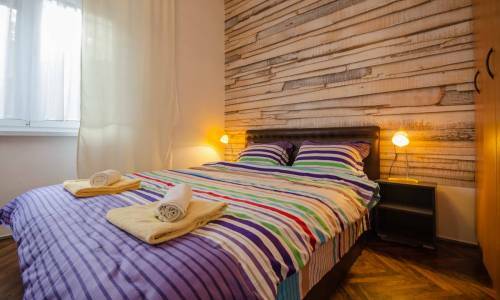 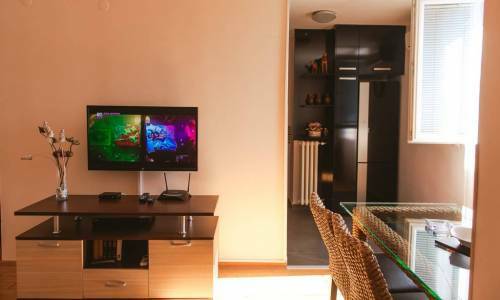 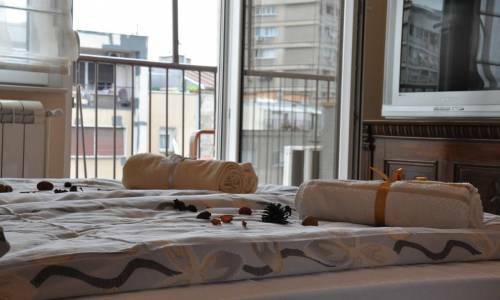 Lion is a well-known Belgrade area that belongs to Zvezdara municipality, but in the immediate vicinity are Crveni krst area and Vracar, as well as the Monument of Vuk, so we can freely say that this apartment belongs to the central Belgrade area. 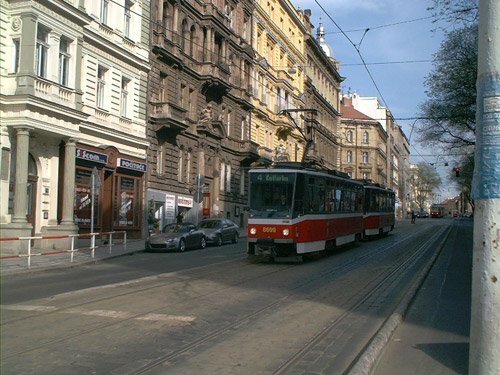 If you take a walk down the Boulevard, it will take you some 10 minutes to get to Terazije street, which is very convenient. 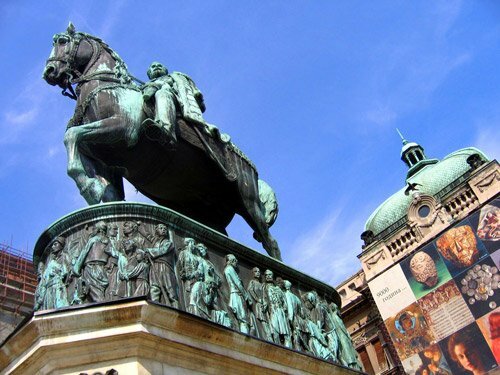 During the walk, you'll get to see the Monument of Vuk, the Hotel Metropol, numerous faculty buildings, Tasmajdan park, St. Marko church, the Parliament building, so this is a very nice area for enjoyable walks. 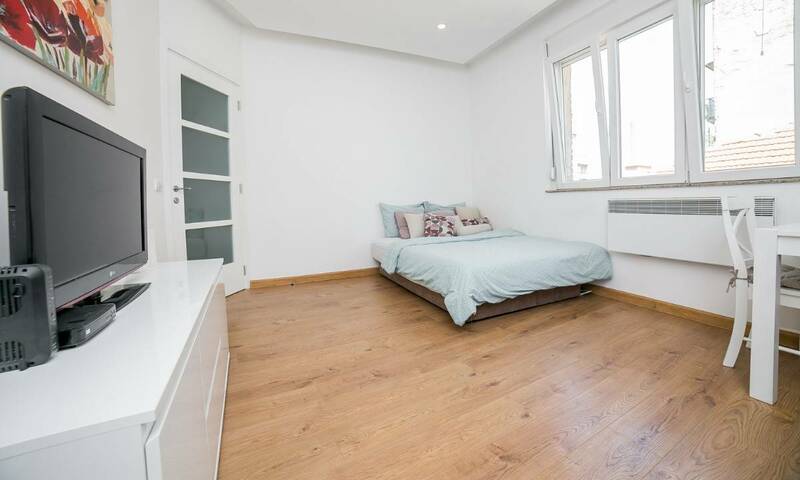 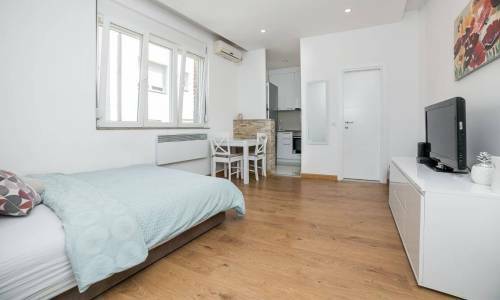 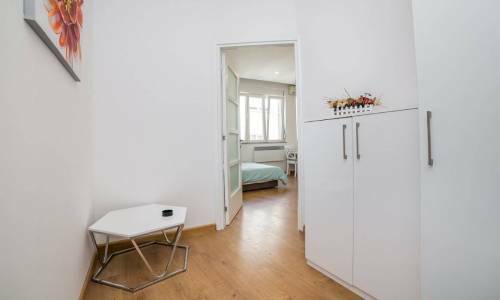 Lion is not such a small studio as it offers 35m2. 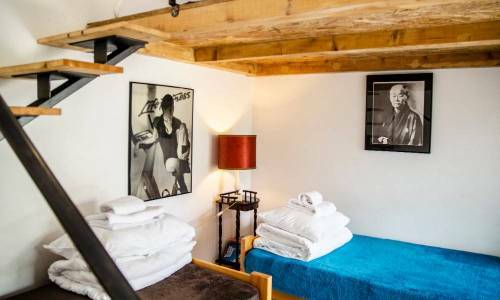 The main room offers a double bed for two, a fully-equipped kitchen and a fantastic bathroom. 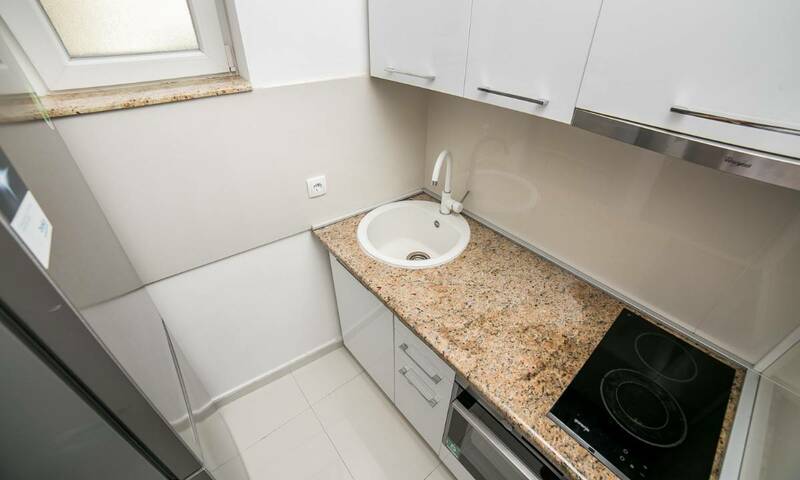 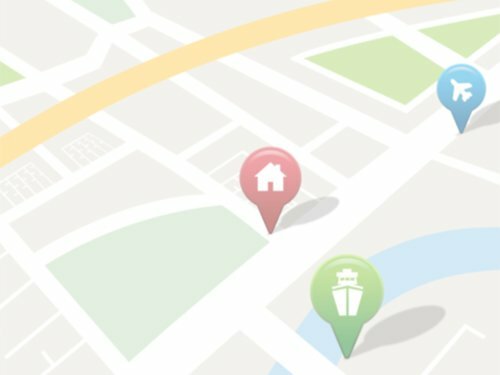 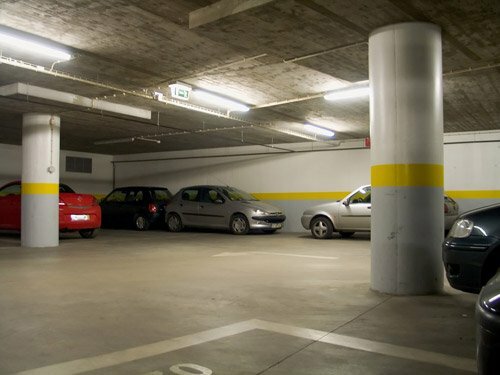 The main disadvantage of this apartment is that it's located on 3rd floor inside a building with no elevator, however, we believe this will not be an issue. 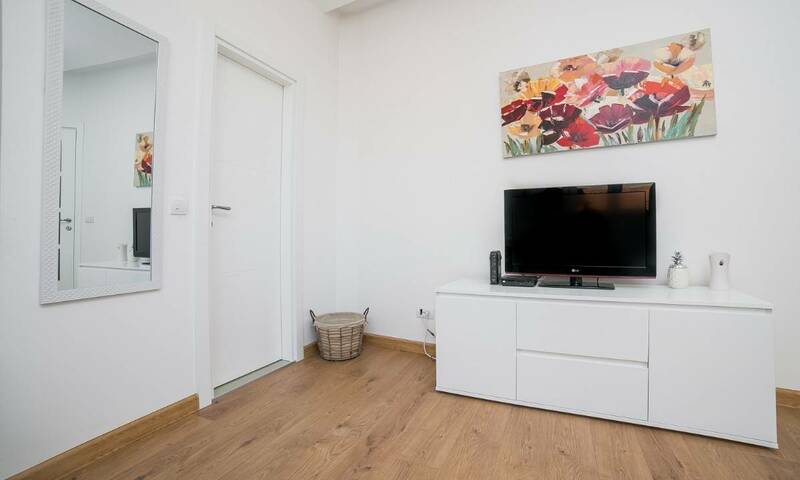 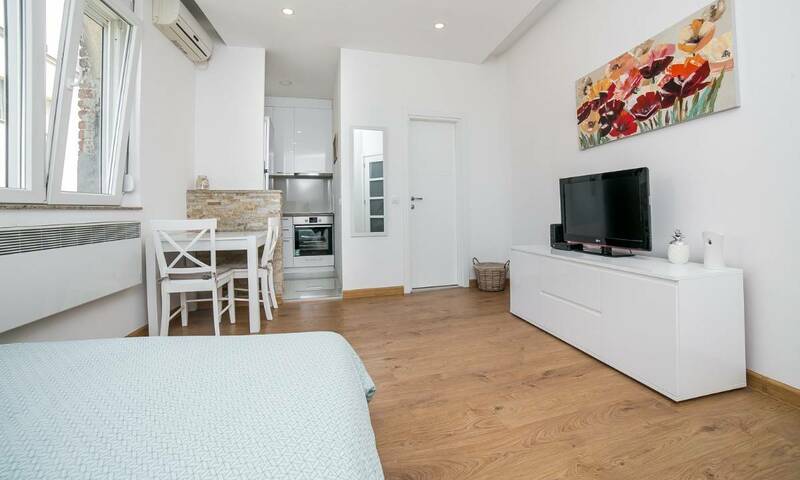 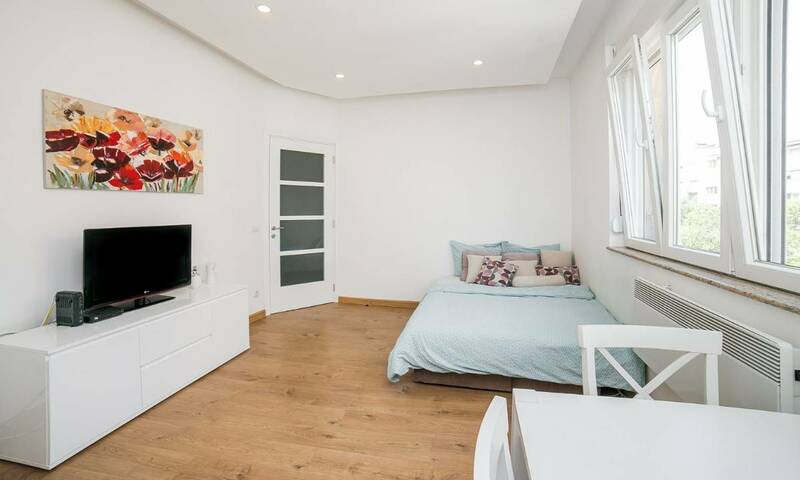 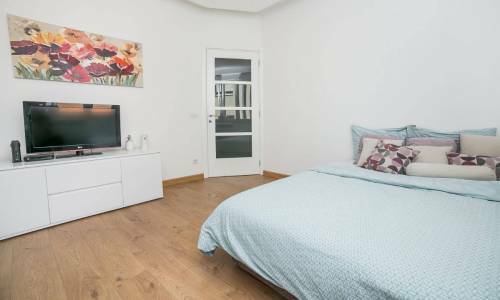 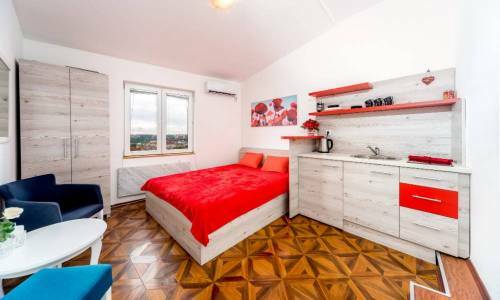 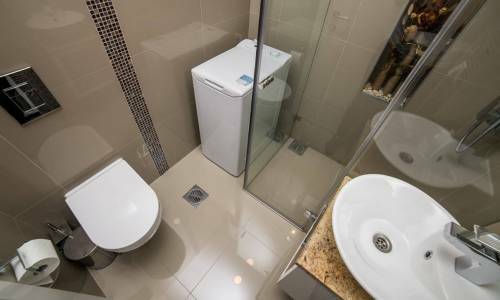 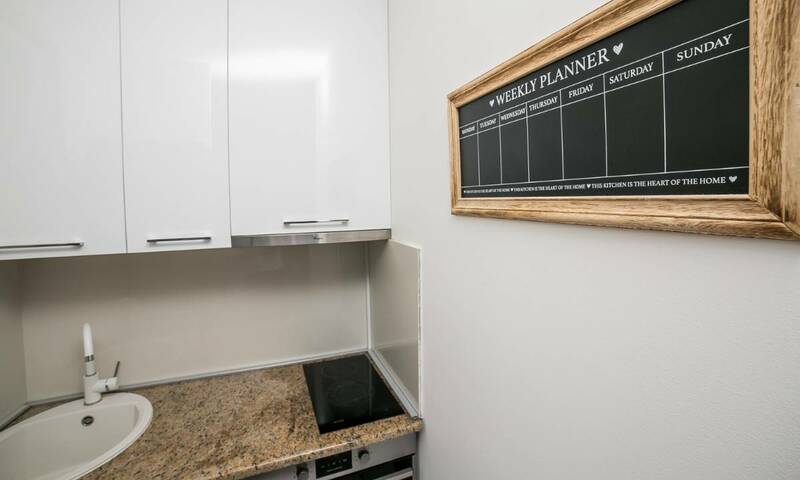 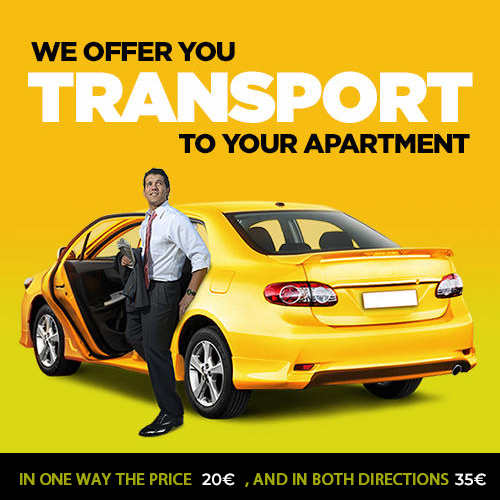 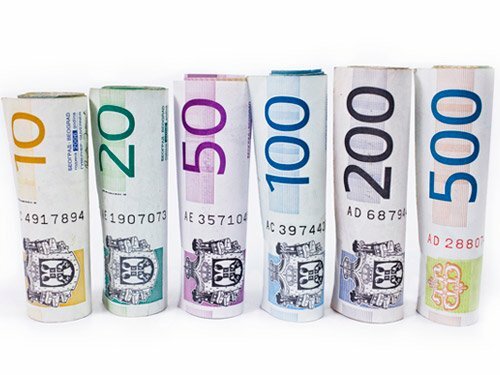 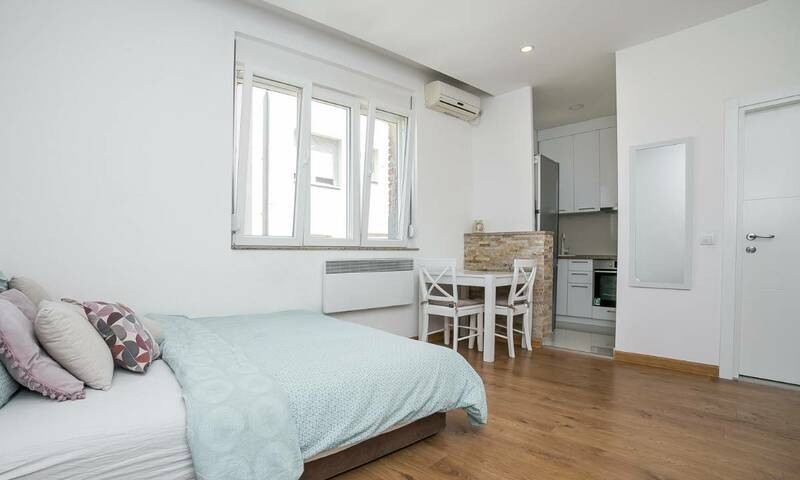 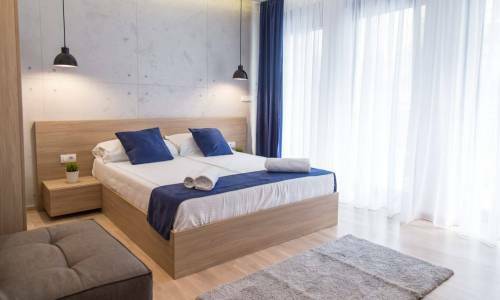 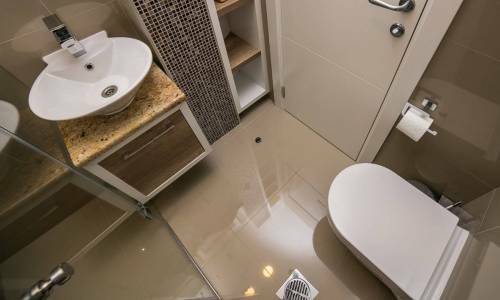 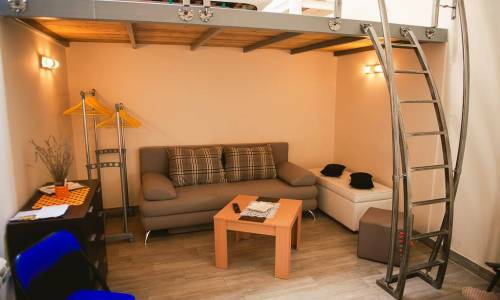 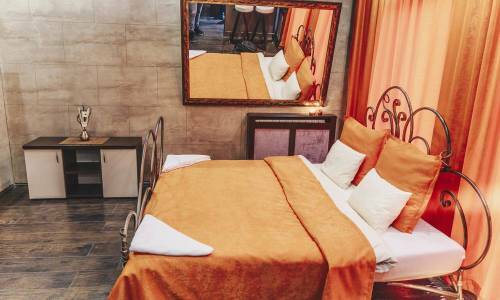 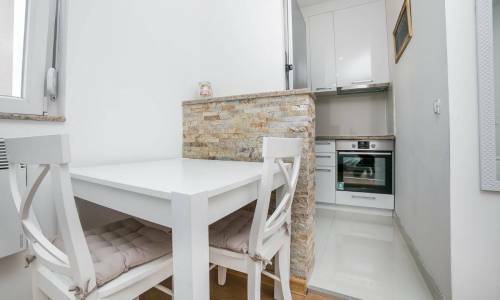 If you decide to book this apartment, you can count on a decent and compact apartment with no unnecessary details which will meet all your requirements in terms of hygiene and comfort, and with the price of 25eur/night, this is really a smart choice.